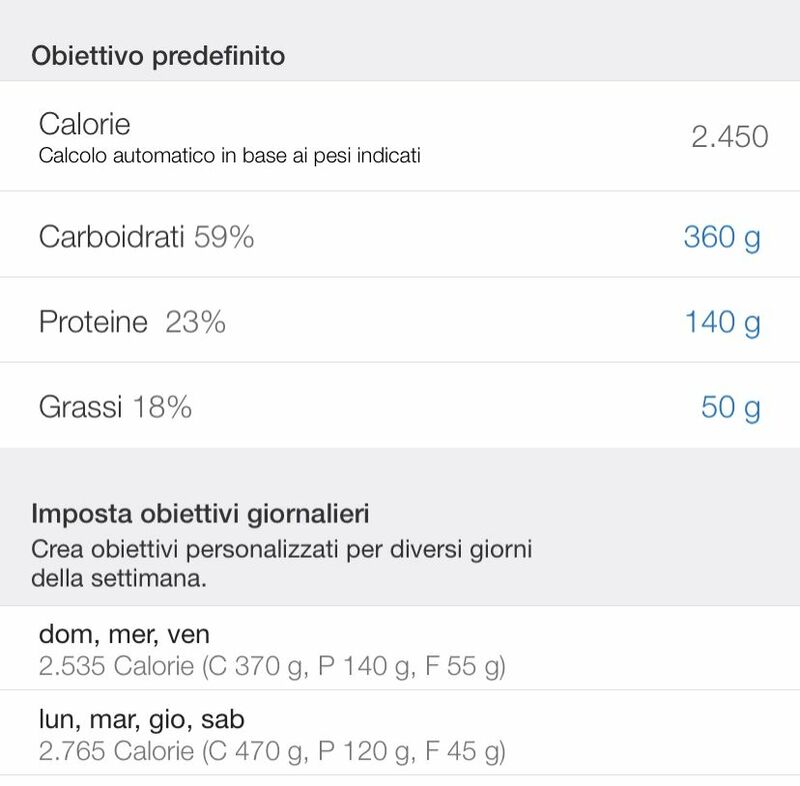 Why don’t you add feature to set macros by weight else than percentages? currently only percentage is available. 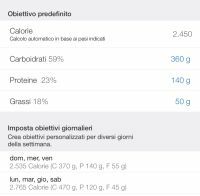 "Edit macros daily target either in grams and in daily calories percentage." (suggested by chris on 2019-01-08), including upvotes (1) and comments (0), was merged into this suggestion. Yes, it should be switceable, so the user can decide between grams or percentage.